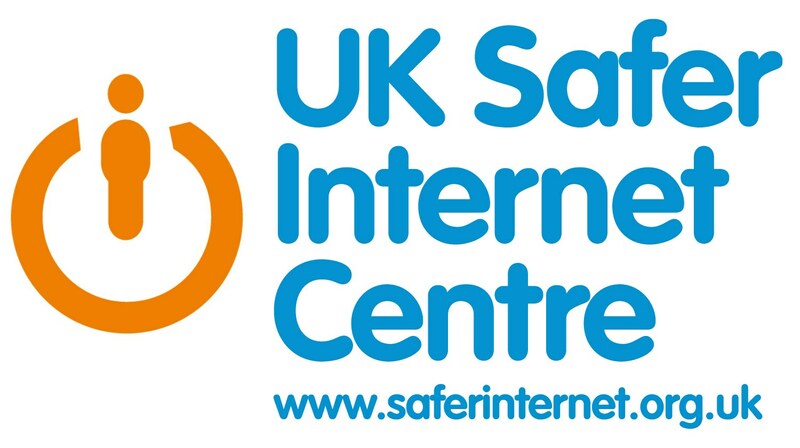 This week in ICT we have looked at how under 13’s are protected online, and why accessing content above their age may be a bad thing. They particularly enjoyed trying to rate computer games according to the PEGI guide and seeing if they were correct! 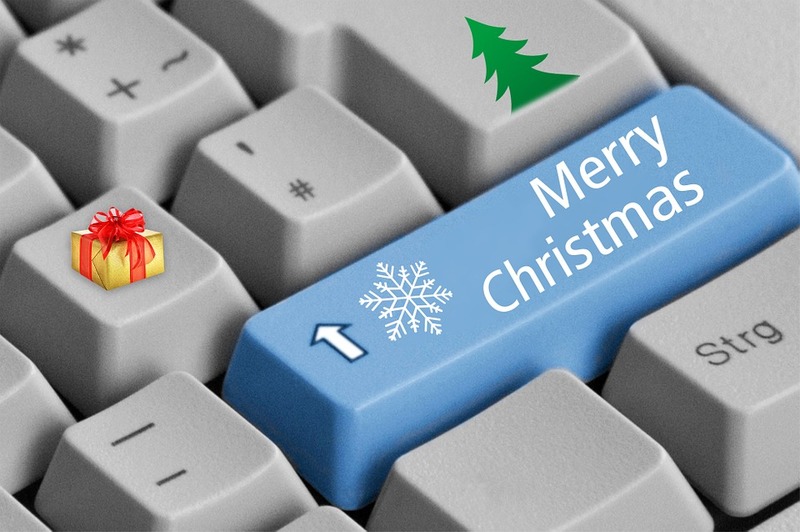 On Tuesday 1st December, the Digital Leaders from Prep and Senior schools met ICT staff at Ashford Station. The excitement about the trip was contained behind the bleary-eyed 7am start, but they were soon on their way to Stratford International to visit the Apple Store Genius Bar. On arriving they were greeted with yellow field trip t-shirts, and shown the basics of using Keynote. 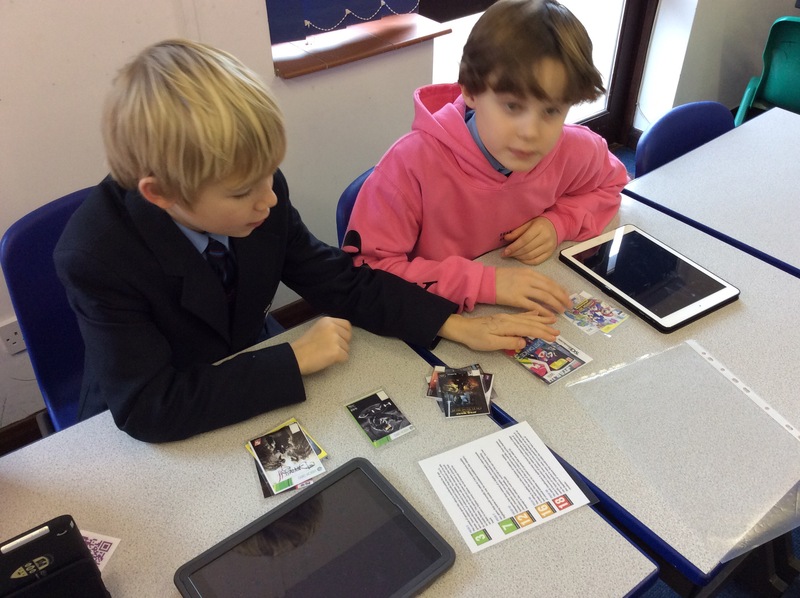 The leaders then split into pairs and worked on presentations of their favourite apps and games. The Apple staff were amazed at how quickly the leaders picked up the skills, and all the presentations were showcased before each leader was given theirs on a fetching yellow USB wristband. Needless to say, the whole team had a great morning and there were some very jealous school friends on our return! 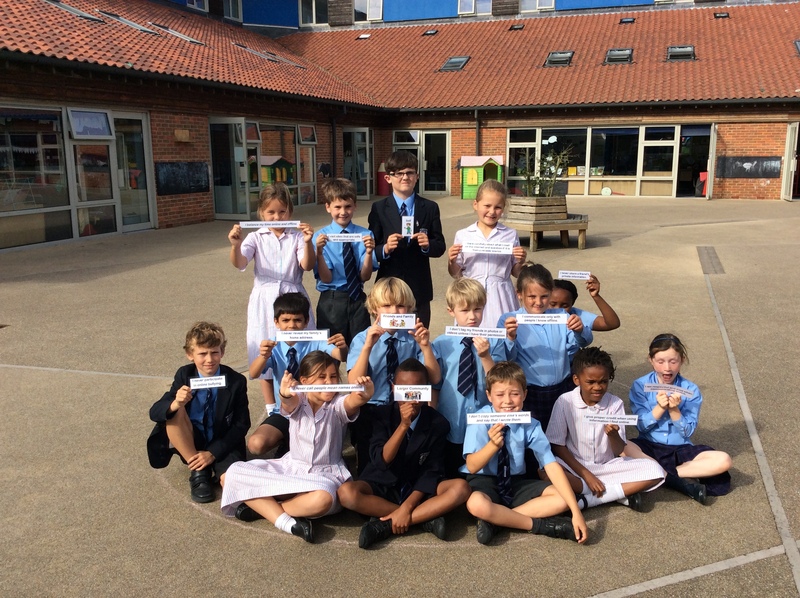 Year 4 learned about being good Digital Citizens this afternoon. 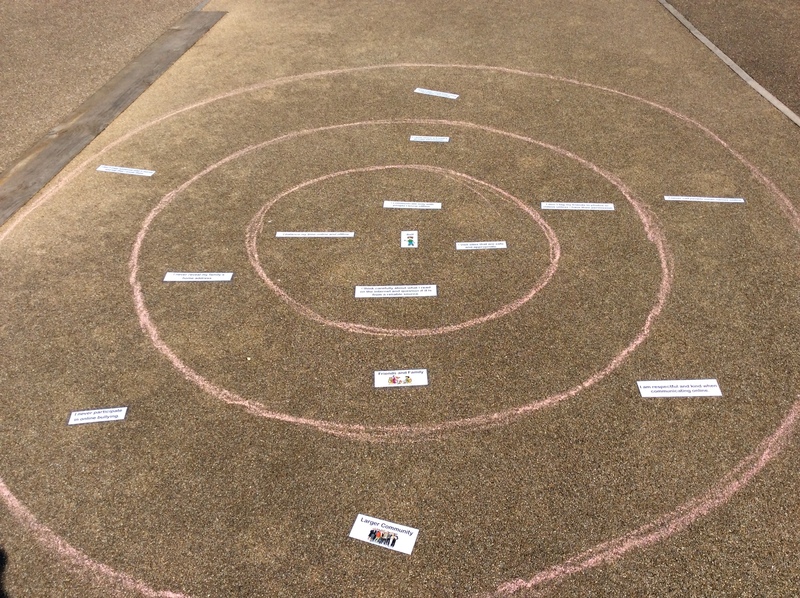 After studying responsibilities on and offline for the three areas ‘self’, ‘friends and family’ and ‘larger community’, they sorted out a pile of Good Citizen Responsibilities into the correct 3 rings. Can you be like Year 4 and be a good Digital Citizen? is due to commence for Year 5 & 6.
both for restricting use and reporting issues. End of term is upon us! 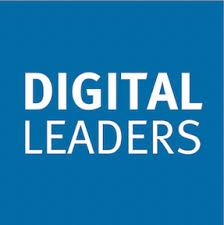 As we approach the end of another great year, it is time for our Digital Leaders to pass on their knowledge to the new recruits. An overwhelming number of children signed up for a role, and this year I have added roles for termly Class ICT Leaders. 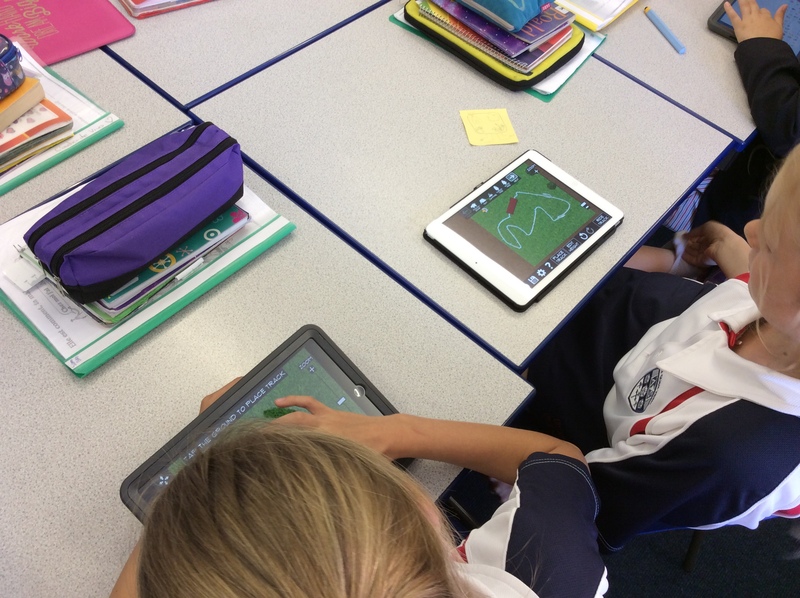 This half term Year 5 are designing theme parks – logo, map, rollercoaster and leaflet . Finally they will be creating an advert to promote the opening day! 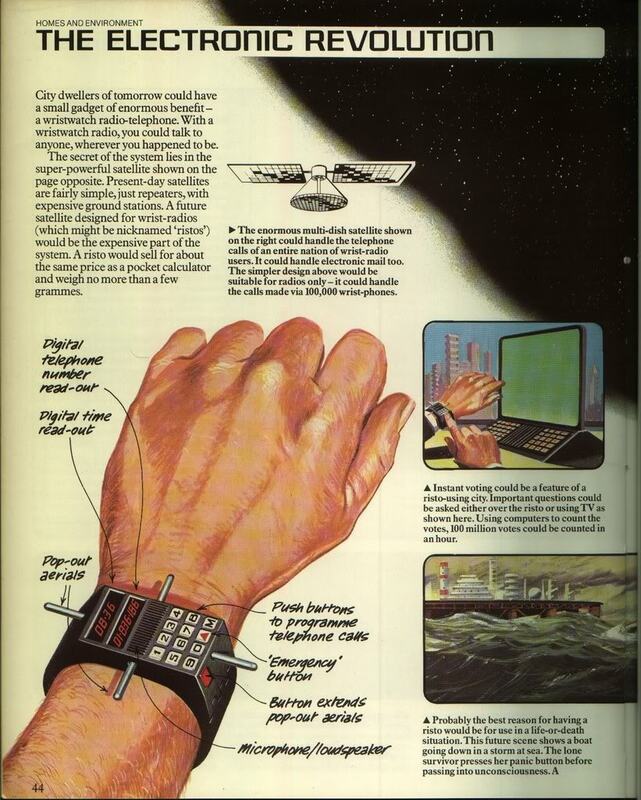 Way back in the 70s, technology was very different to what we take for granted today. Usbourne published a book, The Usbourne Book of the Future. Have a look and see which predictions were accurate, and which were completely far fetched! Year 5 have been learning Stop Motion video creation. Click below for examples of what we created this morning. The children will be bringing their own toys to animate next lesson!